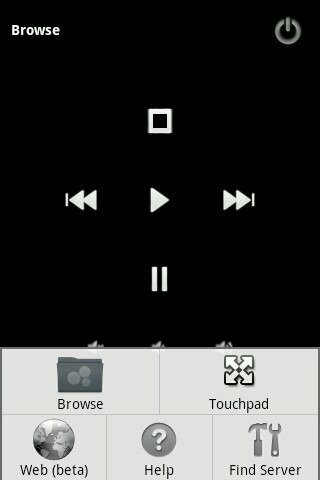 In my last article, I covered how to control VLC media player with your Android phone. While that is great for manipulating VLC, it cannot actually control anything else on your computer. 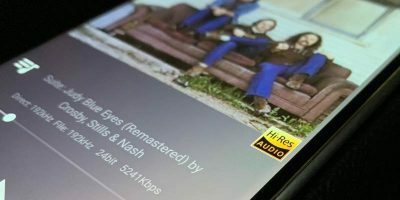 Other similar Android apps such as TunesRemote are great for controlling iTunes, but are again limited to that one function. Sometimes you are sitting some distance away from your computer and you want to open a new window or browse the internet. This is where the apps RemoteDroid and Gmote come in! 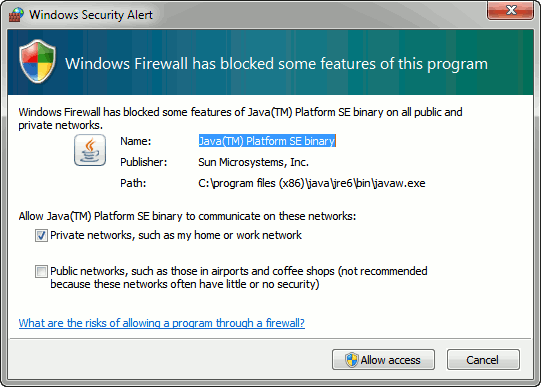 Java SE Runtime Environment 1.5 or higher. Get it here. A device running the Android operating system. RemoteDroid consists of two parts. 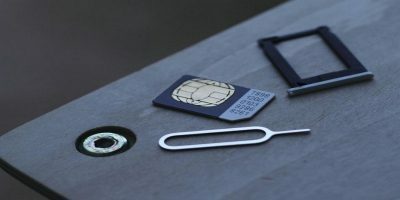 First, you must download and install the companion server from the website on your computer (including Windows, Mac OSX and Linux). Next, there is the actual app on the phone which can be downloaded from the links provided. 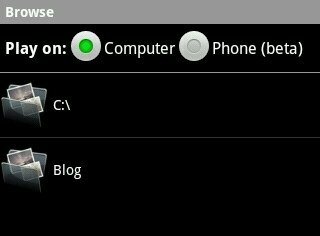 After downloading the companion software package double-click RemoteDroidServer.jar to start the companion software server on your PC. 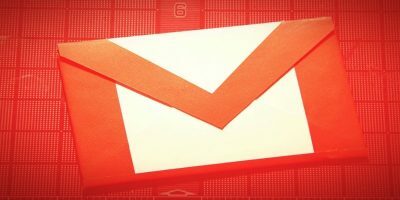 This is an important step in ensuring your phone can communicate with your computer. After starting the server you will have to allow the software to bypass your firewall. 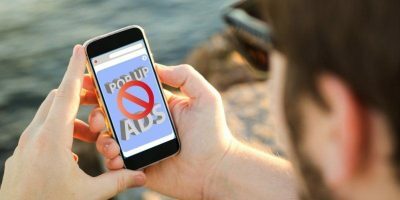 This is again an important step as the RemoteDroidServer package on your computer must be allowed to bypass your firewall for it to connect to your phone. 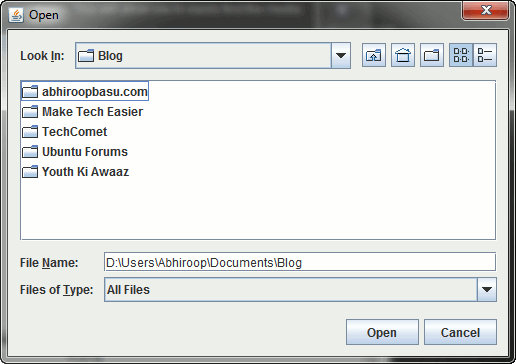 After granting access to RemoteDroid, you will see the RemoteDroid server windows. The most important information in this window is your computer’s IP address, take note of this address. 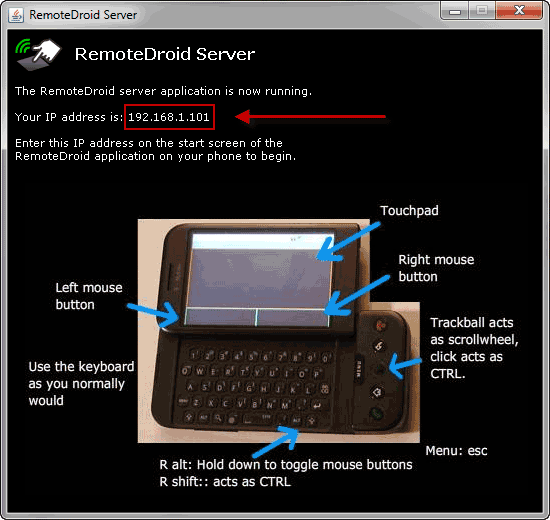 Once you have completed the setup of the RemoteDroid server package on your computer download and install the RemoteDroid app on your phone. This will launch the main window from where you can control your mouse. 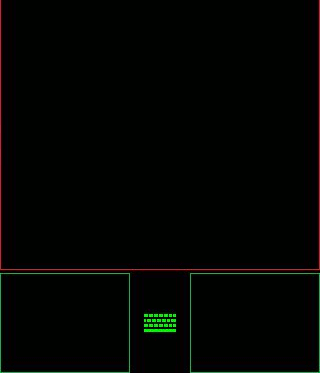 To move the mouse on your computer, move your finger across the screen of your phone, inside the box with the red outline. You can left click by tapping your finger in the red box. You can also left and right click by clicking on the two green squares on the bottom of the screen. Finally, the green keyboard button launches your Android’ device’s keyboard allowing you to input keys on your computer. 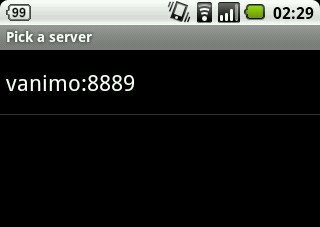 Gmote is very similar in set-up to RemoteDroid. First, you must download the companion software from the Gmote website for your computer. There are different versions of the software for Windows, Mac OSX and Linux. Next, install the Gmote server application on your computer. 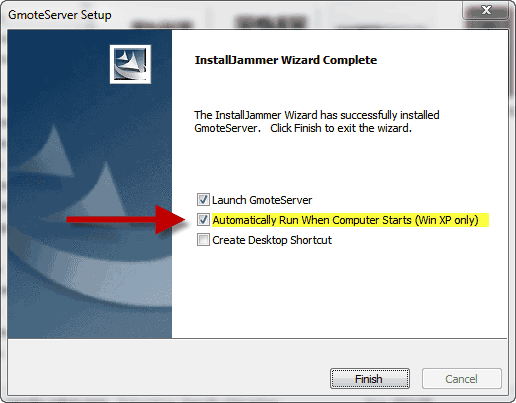 Note: If you want to ensure that the Gmote server start’s up automatically when your computer is on, ensure you set this option while running the setup. However, this only works for Windows XP. After installing the Gmote server application you must select a password for your computer. 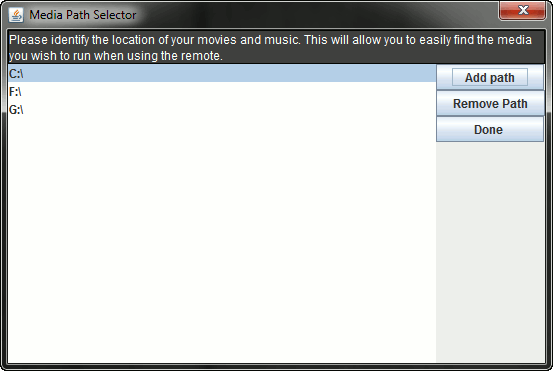 Once you have created a new password for your server you will be given the option to choose where your movies and music are located on your computer. This is important if you want to start music and movie files directly from your phone. Click on “Add path” to select your media folder. Next, select the location of your media. This will add a new path to the “Media Path Selector”. You can add and remove whichever folders you want. When you have finished select “Done“. This completes the setup of the Gmote server application on your computer. Now you must download and install the Gmote remote app on your Android device. After installing launch the app and you should see your computer displayed in the app window on your Android device. Select your computer and you will see the main Gmote window. 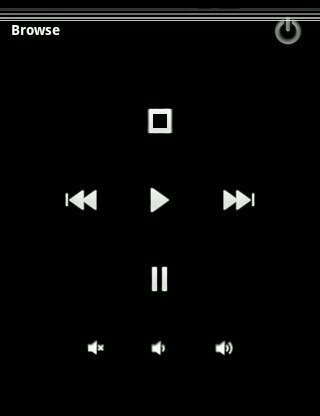 Interestingly, all the play/pause controls are non-functional until you start media playback. 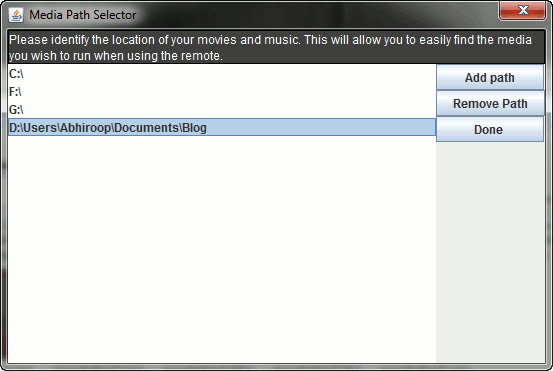 Select “Browse” to browse through your music and movie files. You will be asked to input your server password. You can browse and play any media file on your computer. You can either have Gmote launch the file on your computer, or you can even stream the file to your phone. While I could stream music to my phone I was unable to get video files to work. I believe the issue was a lack of codec support. Back on the main screen press your Menu key and select “Web (beta)“. 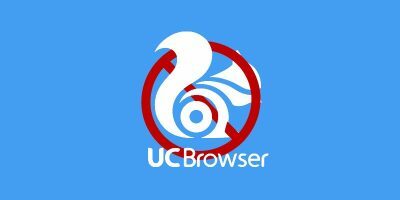 This will launch an unique feature which allows you to input the URL of a website on your phone and then this site is launched on your computer’s default web browser. 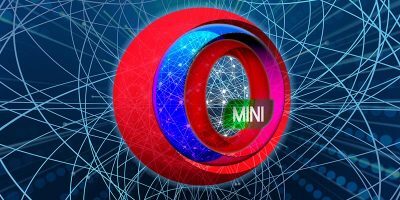 This is a speedy way to navigate the internet from your phone. Finally, to control your mouse select “Touchpad” from the main screen. Unfortunately, unlike RemoteDroid, Gmote does not appear to have any right-click function. I personally prefer Gmote for a number of reasons. Firstly, Gmote allows the server application to automatically start whenever your computer starts (limited to Windows XP). Having to manually launch the RemoteDroidServer package is quite an annoyance. Secondly, RemoteDroid’s server package leaves an annoying status window open, whereas Gmote has a more discreet notification icon. Finally, Gmote is able to remotely launch my music and movies. Let us know which method of controlling your computer from your Android phone you prefer. Thanks for that. I was holding it down, but I think you need to depress it for quite some time.